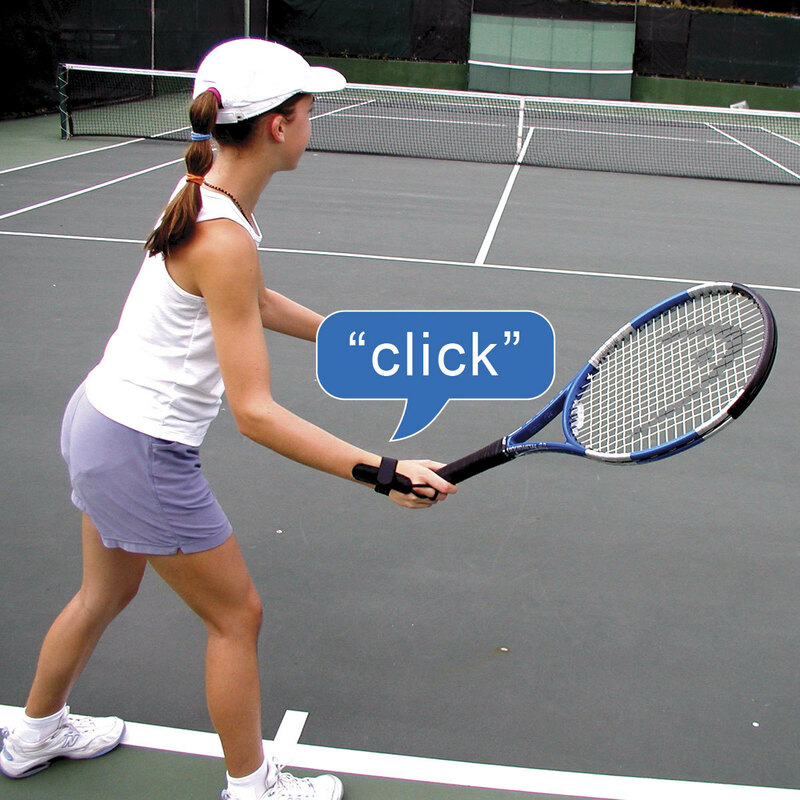 The Tac-Tic Wrist Trainer is an amazing kinesthetic aid that uses auditory feedback to help players improve faster. Simply put, if the Wrist Trainer clicks at the right moment, the correct technique was used. 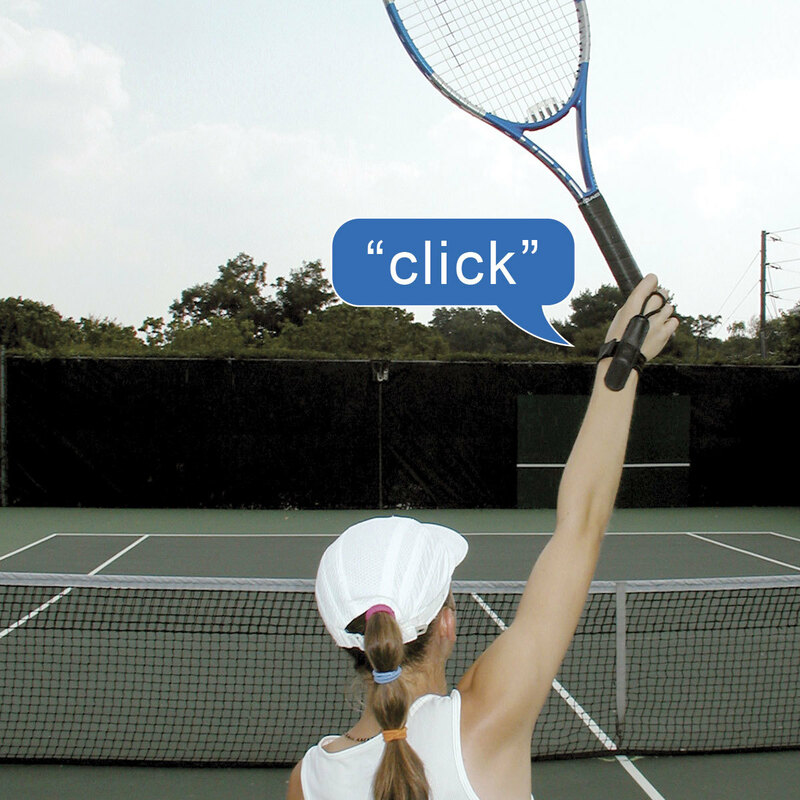 A complete instruction guide accompanies the Wrist Trainer to help users find those “right moments” to get on track to better tennis. To use, place the device over the top of your wrist with your palm facing down so the Tac-Tic metal insert is midway over the hand and the lower forearm. Hook the loop over your middle finger to secure into position and double loop it for smaller hand sizes. Another amazing innovation from Oncourt Offcourt.